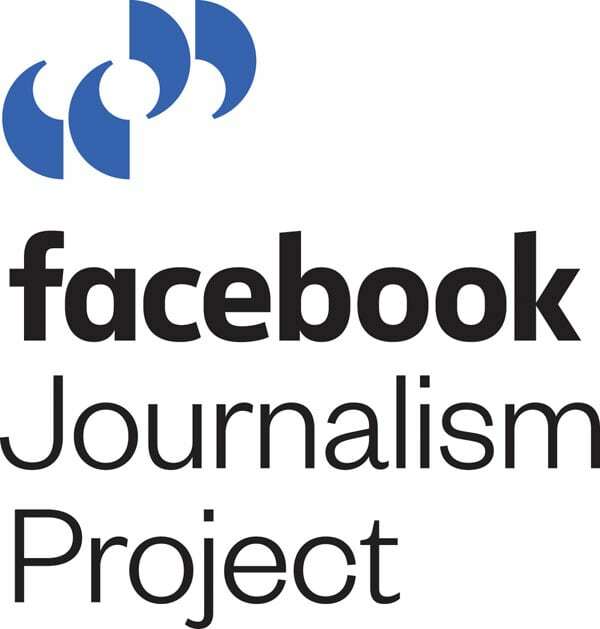 Building on its success from the 2017 Facebook Journalism Project, last week Facebook announced it would broaden the program and add a new track for nonprofit news sources. In a time when Facebook has been grappling with some of its own mixed news, this commitment adds valuable leverage for local and nonprofit news sources to the ongoing challenge of how to build lasting sustainability. Facebook’s $4.5 million support will be directed to two separate areas: a new Facebook Membership Accelerator Program, which will receive $3.5 million to support news organizations throughout the country, and a $1 million contribution to NewsMatch, a national matching campaign that doubles individual gifts to nonprofit news sources and promotes giving to journalism in the US. Describing these initiatives, Campbell Brown, Global Head of News at Facebook, said in a blog post that the new Membership Accelerator was “designed to help nonprofit news organizations and local, independent publishers with membership models build sustainable businesses by providing supporters access to exclusive content and experiences through memberships.” Brown noted that the program is built on a “bootcamp-style curriculum” and “will focus on acquisition marketing designed to convert and retain paying supporters.” Although Facebook now might be one of the biggest entities in this growing space, Brown’s acknowledgement of the early and “important ongoing efforts by leaders like the Institute for Nonprofit News, Local Independent Online News Publishers, and the News Revenue Hub” is significant. 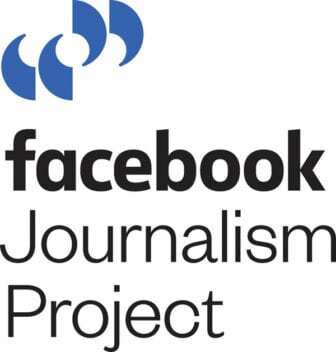 Reflecting on today’s media landscape, Jim Friedlich, executive director of the nonprofit Lenfest Institute for Journalism (which NPQ has covered) told the Wall Street Journal that it was in Facebook’s interest to support publishers. “The truth is Facebook and local news organizations have a highly co-dependent relationship,” he said. The Lenfest Institute will be involved in the program by overseeing the grant program and tracking results and providing direct coaching to publishers. According to findings Facebook released on its Local News Accelerator program last week, the Seattle Times, Denver Post, and San Francisco Chronicle have all seen growth (in a few cases record-breaking) in their subscription programs over the past year.